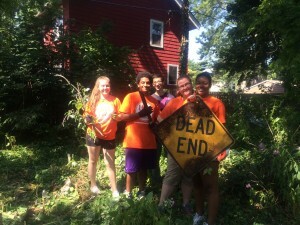 On Saturday, July 25, Lakewood New Life Church volunteers joined LakewoodAlive to complete two yard clean-ups on Riverside Drive. 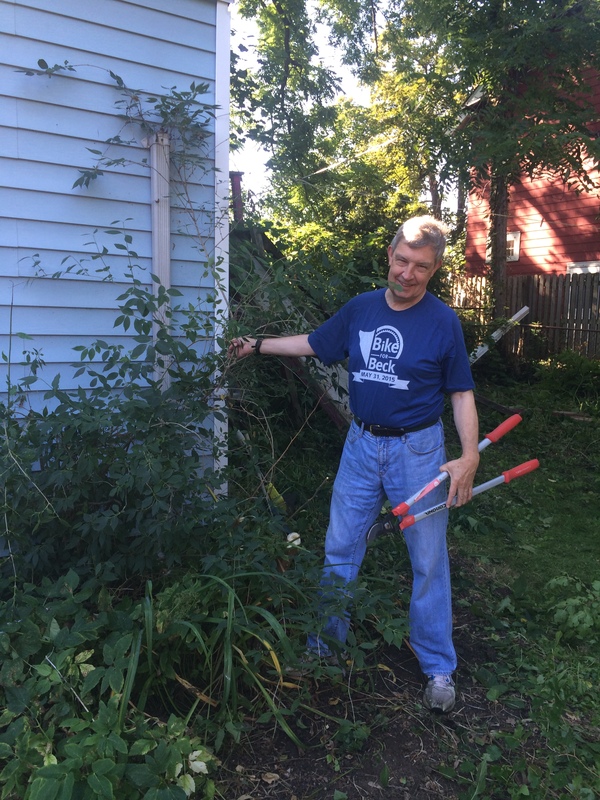 Volunteers worked tirelessly all morning tackling weeds and vines, while still having a lot of fun, to get the yards in great shape. 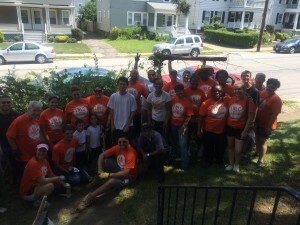 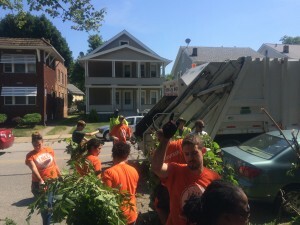 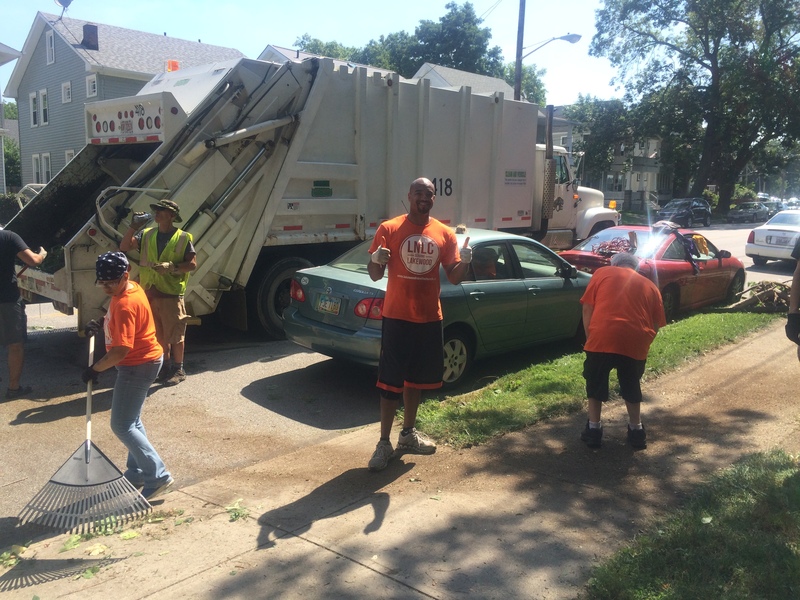 These yard clean-ups were made possible through LakewoodAlive’s Housing Outreach Program. 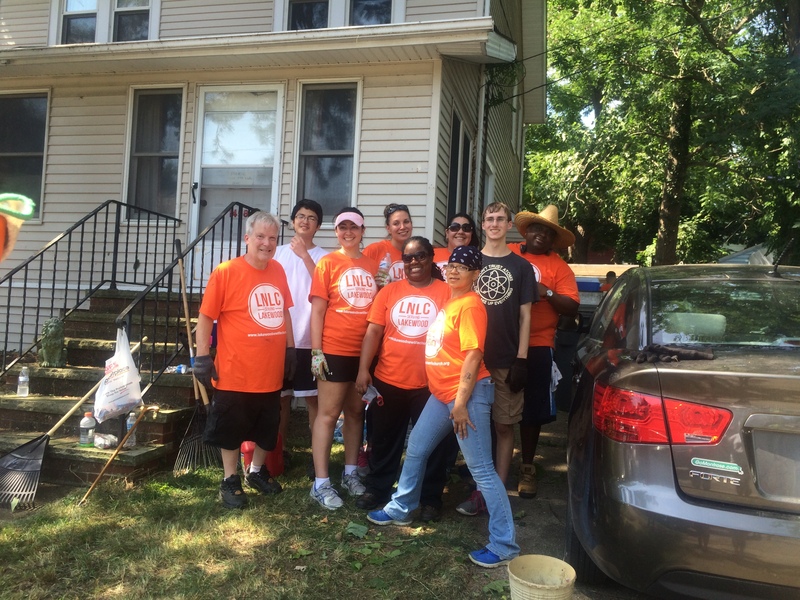 LakewoodAlive would like to thank all twenty-six of the Lakewood New Life Church volunteers and LakewoodAlive volunteers: Judge Carroll & Bonnie Carroll, Matt Bixenstine, Christopher Parkman, Alex Johnson and Tom Ostromek for all of their hard work. 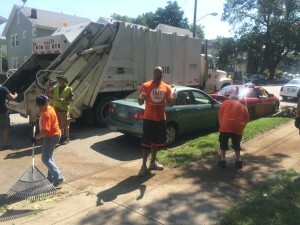 LakewoodAlive would also like to thank the City of Lakewood’s Refuse Department for their help. We could not have completed these projects without the help of all our volunteers. 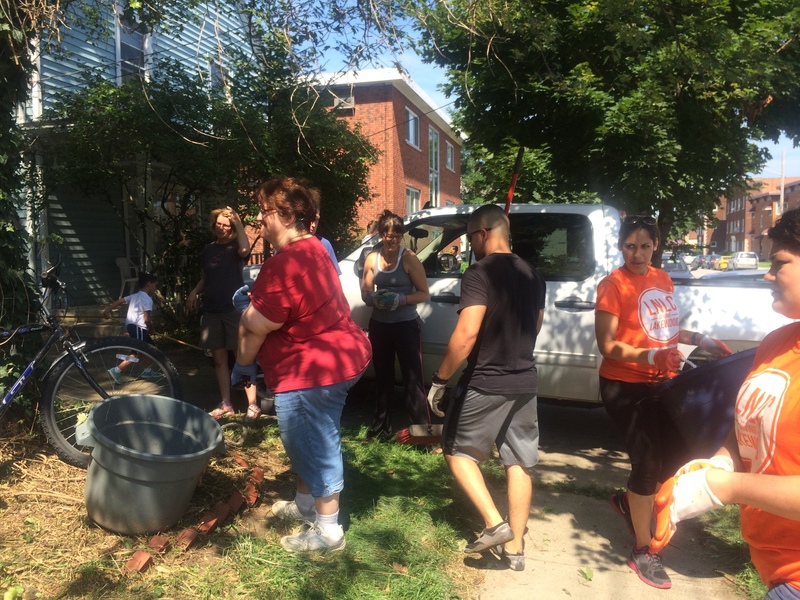 For more information on LakewoodAlive’s Housing Outreach Program, contact Allison Urbanek, Housing Outreach Director at 216-521-0655 or aurbanek@lakewoodalive.com.